iH8Sn0w has pushed another update to his Windows jailbreak tool for iOS 4.3. Sn0wBreeze 2.3b4 adds some bug fixes and more baseband compatibility. Fixed minor GUI + iBooty bugs. So, besides some added UltraSn0w support, there’s not anything too significant about this new beta version of Sn0wBreeze 2.3. 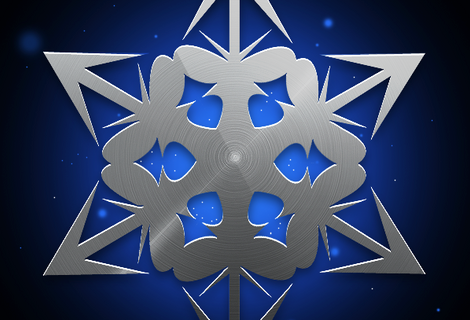 We still recommend holding off on Sn0wBreeze 2.3 until an untethered solution is available. No one wants to have to re-jailbreak every time the iPhone reboots. If you’re still feeling adventurous, check out our tutorial on how to jailbreak with the Sn0wBreeze 2.3 beta. 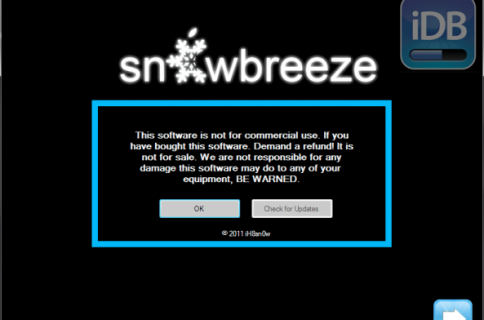 The latest and greatest version of Sn0wBreeze 2.3 can be downloaded here. Let us know if you experience any problems with Sn0wBreeze 2.3b4. Was the jailbreak successful for you?